100% brand new and high quality, screw terminal blcok strip barrier. Terminal strip barrier, easy to install and detach. 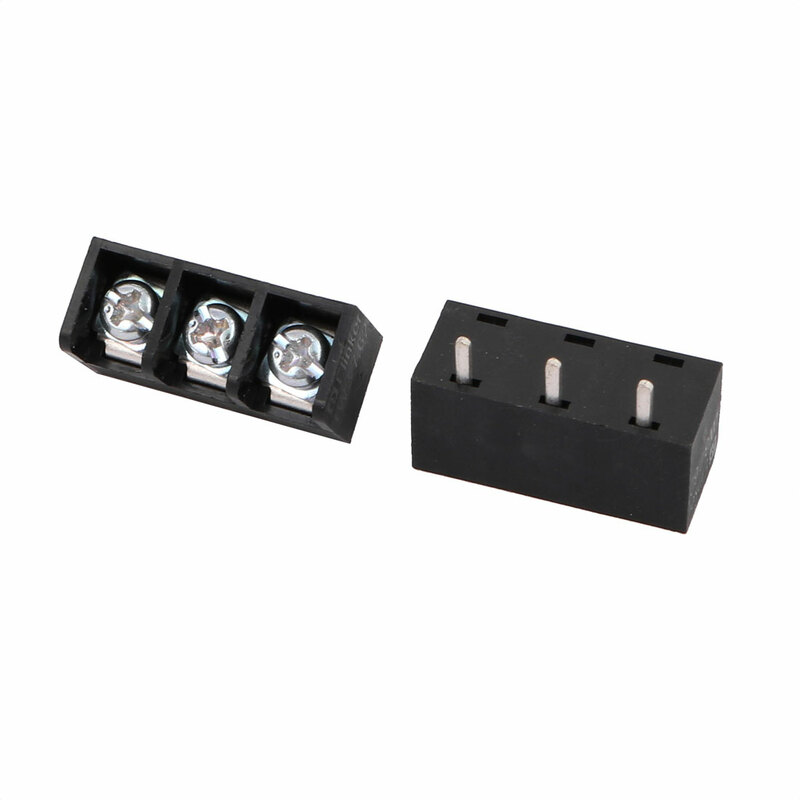 Widely used in almost all electronic equipment, such as small eletronic watches, calculators, general computer, communication electronics equipment, etc.